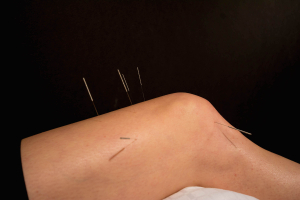 Can Acupuncture Help Your Injury? It depends. Acupuncture reduces inflammation of soft tissue. It reduces pain. It speeds the healing of tendons. It will not restore degraded cartilage or magically heal a broken bone. 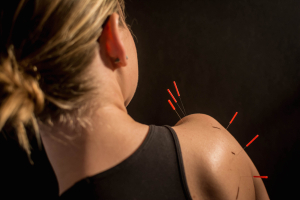 If you have a severe structural issue, acupuncture can help to the degree that inflammation or irritation of soft tissue is contributing to your pain. A good example of this is a meniscus. Acupuncture will not restore cartilage to a meniscus that has been worn away. But, it is VERY good at reducing inflammation in the joint capsule, which may be contributing to pain in the first place. I have had patients avoid meniscus surgery by using monthly acupuncture treatments to manage the pain and inflammation in their knee. If you are considering surgery, you may want to try acupuncture first. Balance in other aspects of your life is often essential to healing pain and injury. For example, if you aren’t sleeping well, your body cannot repair that torn hamstring as quickly. We treat a variety of other conditions including insomnia, digestive issues, anxiety, depression and infertility which may be contributing to your condition. Chances Are, We Can Help.